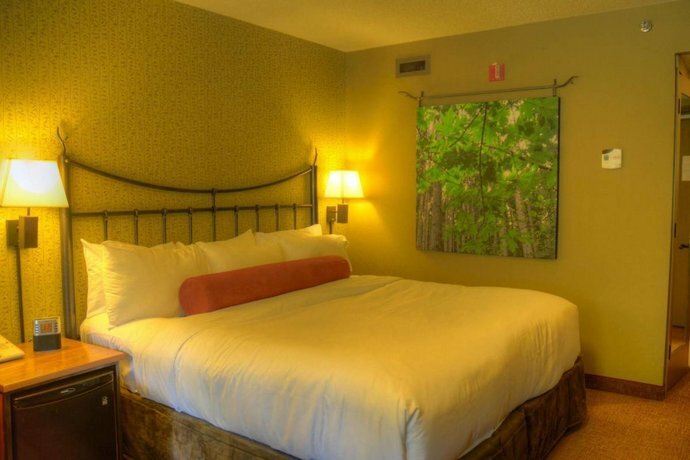 This hotel is located a 12-minute walk from the downtown district or a 3-minute ride with the Roam bus (free with passes supplied by hotel). 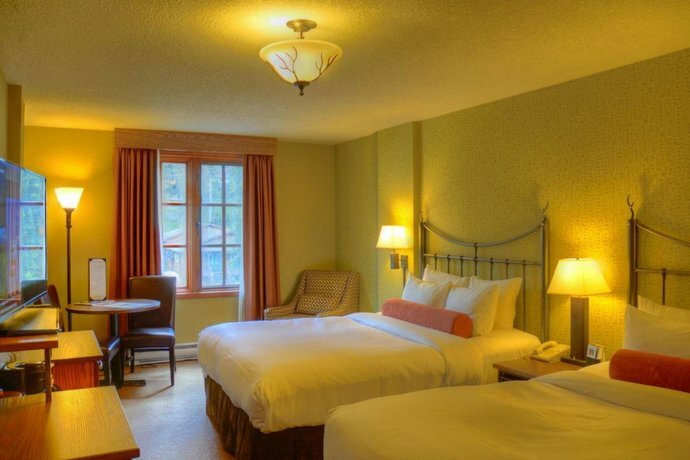 The 4-storey smoke-free and pet-free hotel offers 184 rooms and 6 Loft hot tub suites, with elevator access. 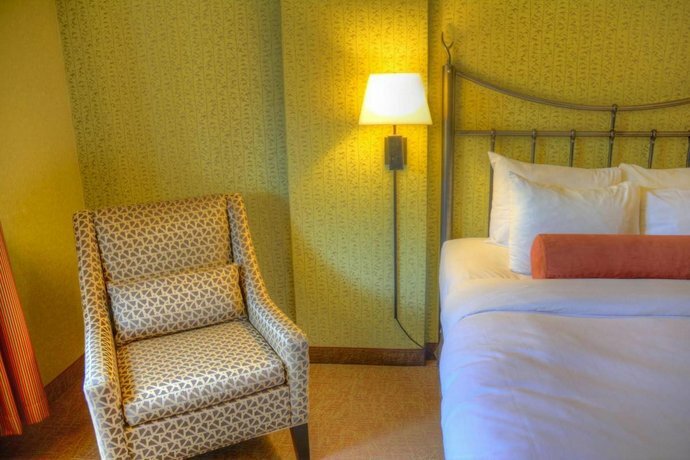 All rooms include free Wi-Fi, free local calls, a 32" LCD TV, a coffeemaker, a tea kettle, a mini-fridge, a table and chairs, a safe, an iron and ironing board, a hair dryer and an electric fan but no air conditioning. 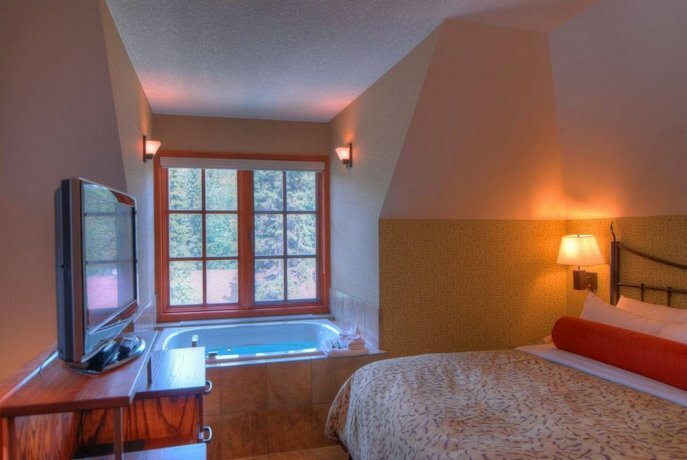 Some rooms include a sofabed, a living room, a wet bar, a gas fireplace, a 2-person hot tub, floor-to-ceiling picture windows, a balcony and mountain or courtyard views. 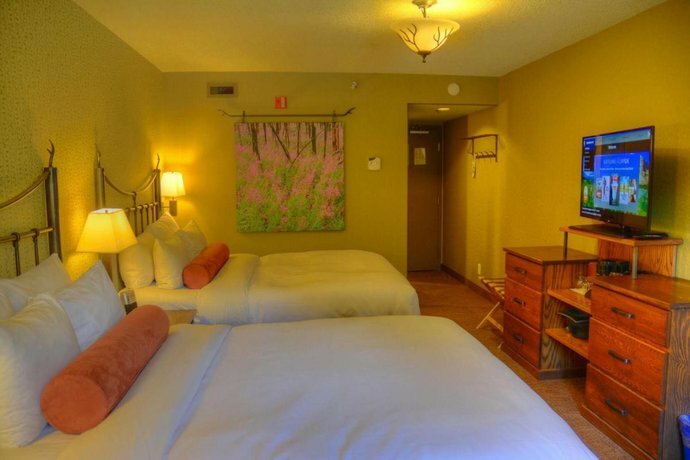 Rooms are furnished with 2 double, 2 queen or 1 king bed. 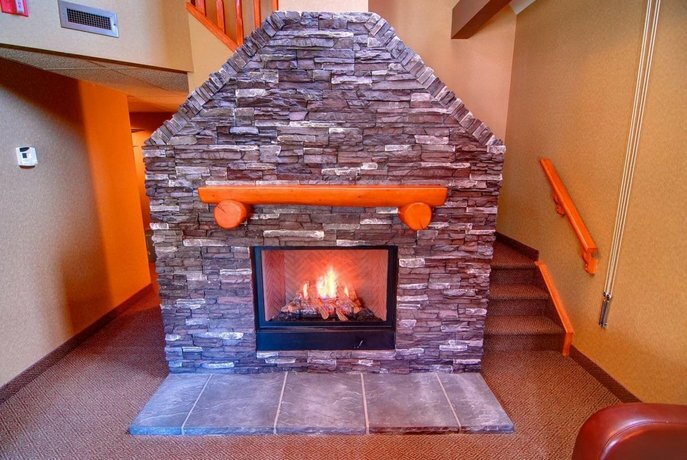 Free heated underground parking is available on site with a clearance of 6'4". 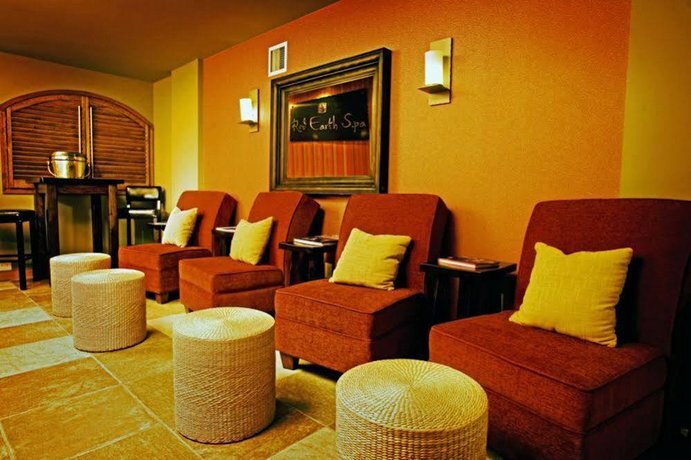 A free coffee bar is provided in the lobby. 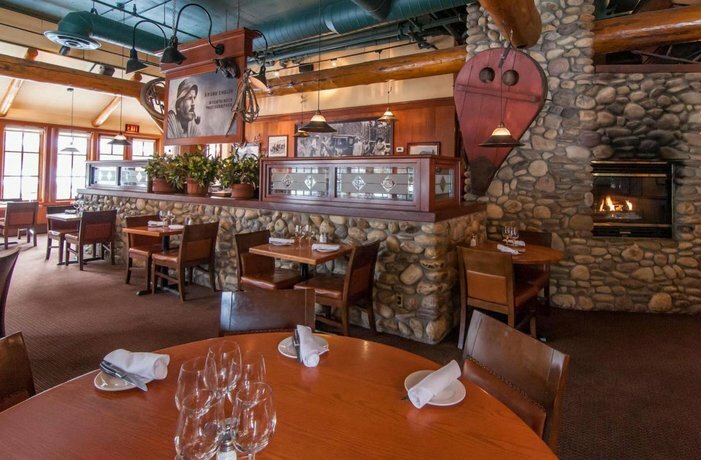 Restaurant on site: The Keg Steakhouse & Bar serves breakfast, lunch and dinner. Room service is offered during restaurant hours. 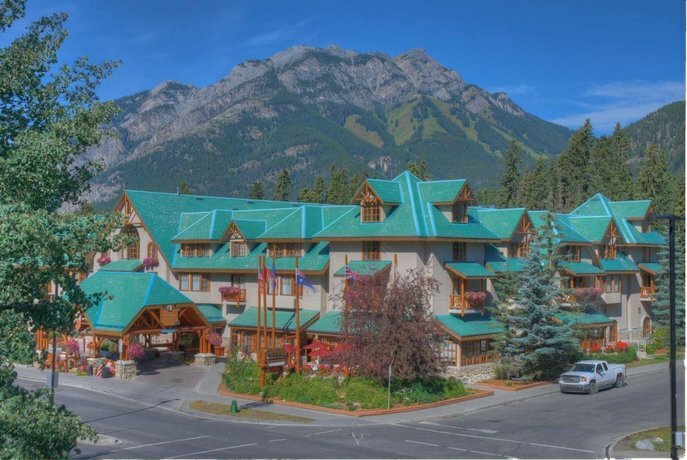 Off-site restaurants: Guests will also find restaurants within a 3-minute walk on Banff Avenue (Chili's Grill & Bar, Globetrotter and Schenjenta) . 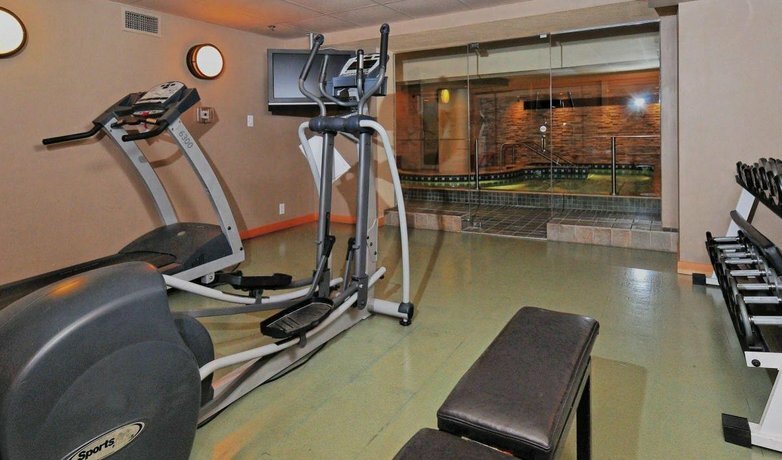 Hotel amenities include a large indoor hot pool, a steam room, an exercise room, a day spa, a guest laundry, ski lockers/padlocks, ice/vending machines, and meeting rooms. 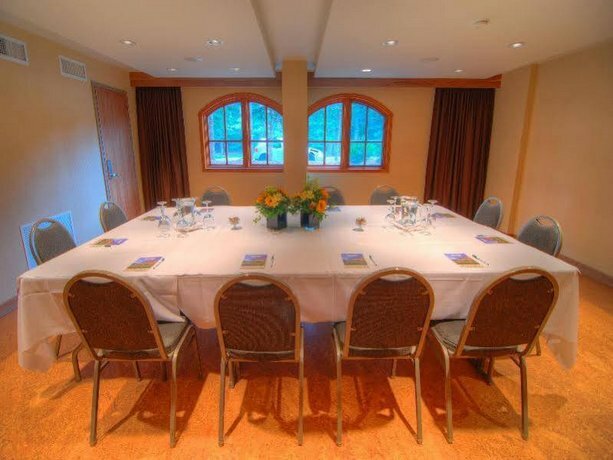 The ski shuttle to the area's major ski resorts can be accessed from this hotel. 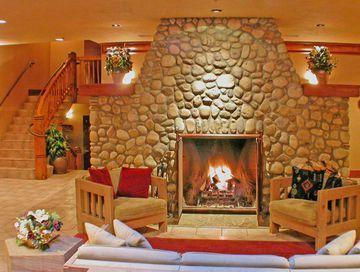 This hotel was enjoyed by many of its guests who found it to have a cozy mountain ambiance. The staff were very much appreciated. They were mentioned often and guests found them engaging, and very friendly and helpful. 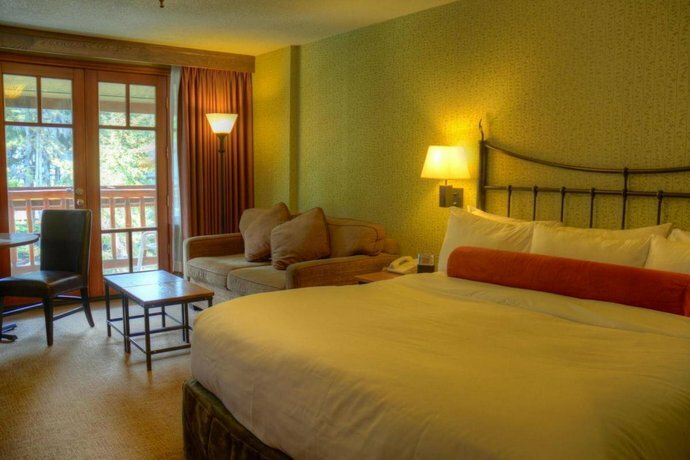 Guests enjoyed their rooms. They were often described as clean and comfortable. 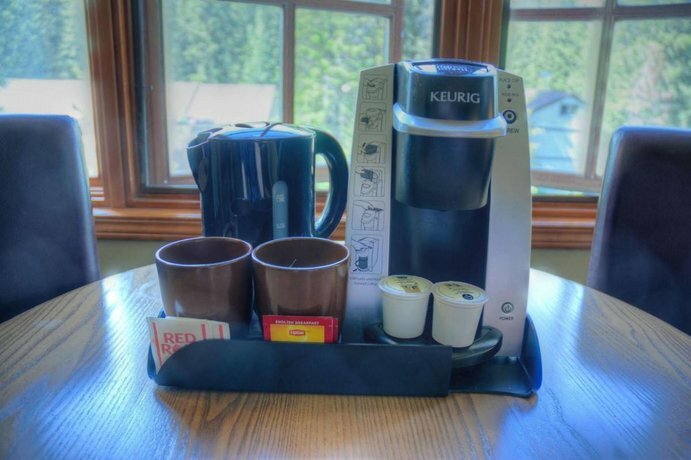 One guest said it had a nice woodsy touch, Rocky Mountain Soap, a tea kettle and some enjoyed mountain views from their balconies. 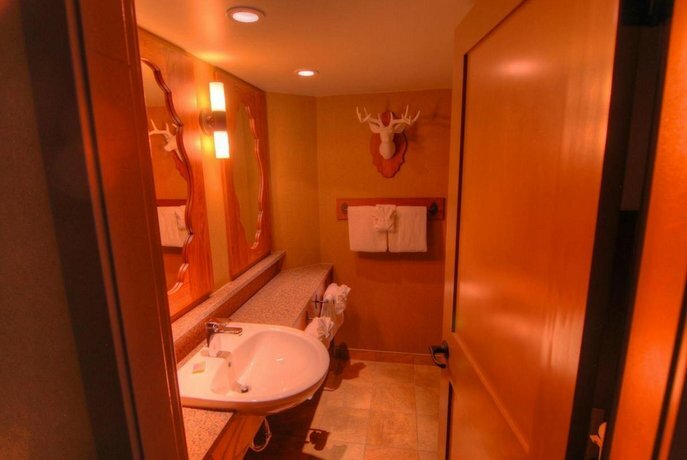 Some guests mentioned having renovated bathrooms. 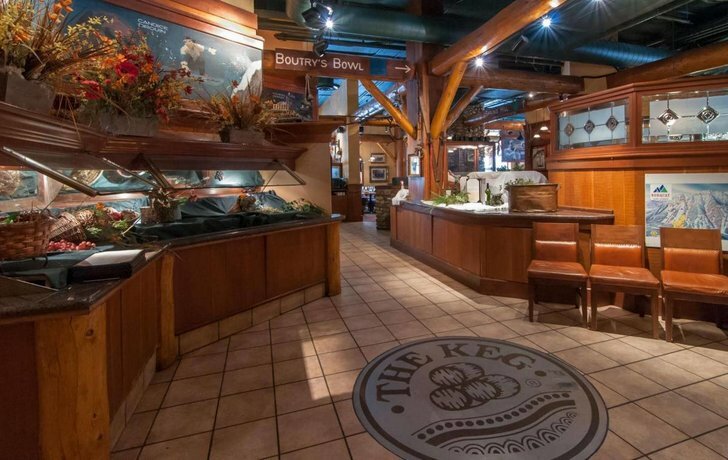 Guests were pleased with the Keg Restaurant on site. They said it was excellent and convenient to have on site. Guests liked the location. It was out of the noisy downtown core, yet walkable--some said 10 minutes and some said 15 minutes to walk to town. It was also easy to take the Roam bus to town for free. 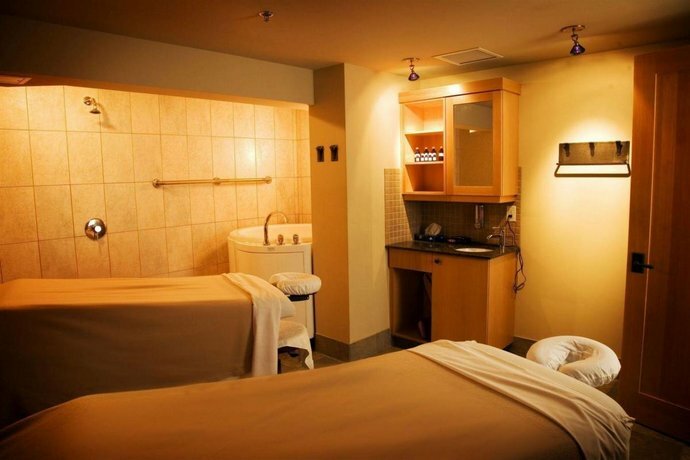 The hotel's spa services were deemed excellent. 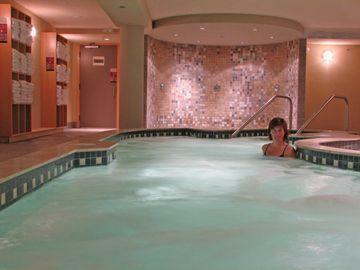 Guests also found the spa quality hot pool to be very pleasing, large and attractive. 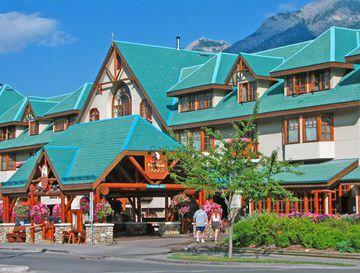 There were many reviewers that thought this would be a good place for a return visit when coming to Banff in the future. 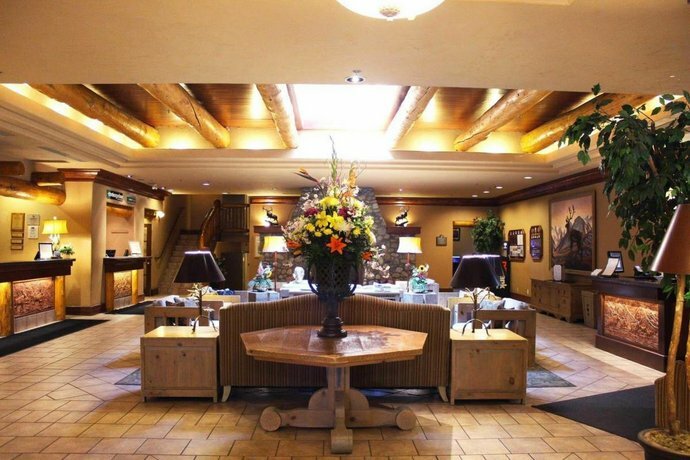 Some guests provided negative feedback in recent reviews. Summertime visitors were disappointed to discover that their rooms were not air conditioned. This led to guests having to deal with noisy fans, and those who opened their windows for relief had to further endure outdoor noise from trains and traffic. Others were troubled by noisy guests who partied and caused noise in the hallways. Recent room complaints were: mattress was old, sloping or lumpy, sheets undersized for bed, rooms were small, some rooms had little natural light and were decorated in darker colours, bathroom a little cramped, decor was dated, poor view from room and room was too expensive for this poor quality. Some guests remarked that the underground parking was tight for larger vehicles. TripAdvisor.com ranked the hotel #13 out of 32 properties in Banff, with an average guest rating of 4 out of 5 from 1691 reviews. 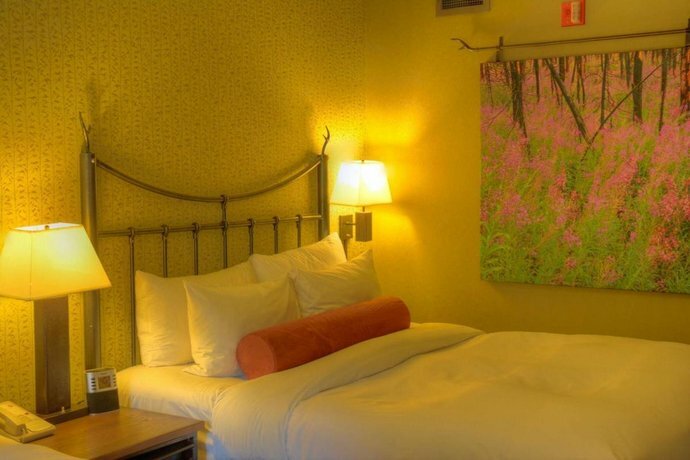 Expedia.com guest ratings averaged 4 out of 5 from 188 reviews with 88% of guests recommending the hotel. Booking.com guest scores rated the hotel 8.3 out of 10 from 1143 reviews. 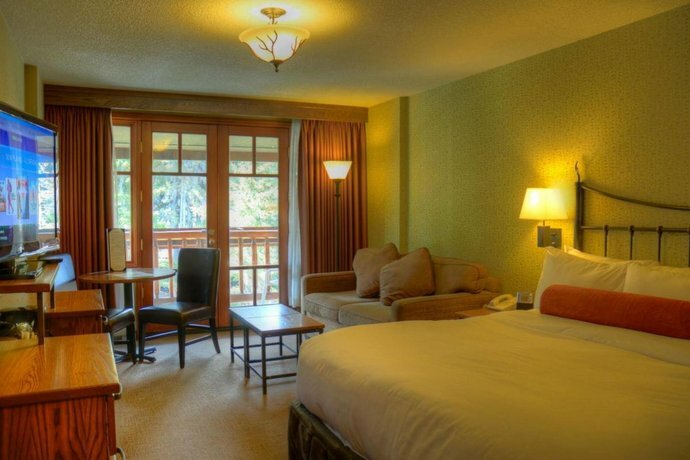 The average guest rating for Banff Caribou Lodge & Spa is 8.0 out of 10 based on 5634 reviews from past guests. 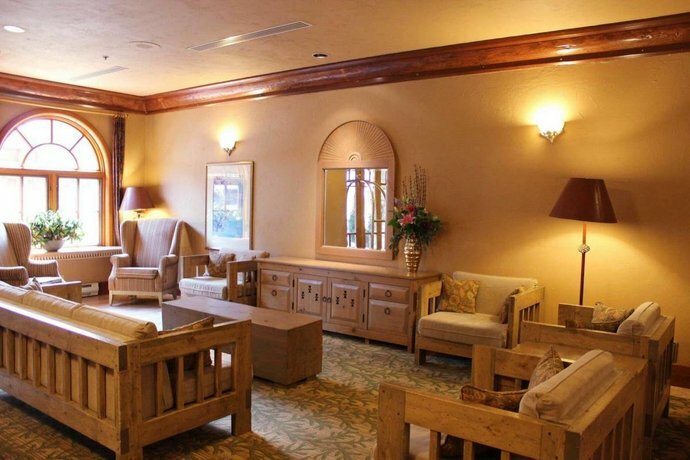 This average guest rating ranks Banff Caribou Lodge & Spa at #15 out of 36 hotels in Banff.